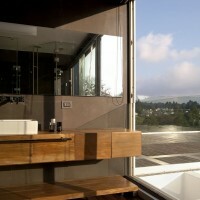 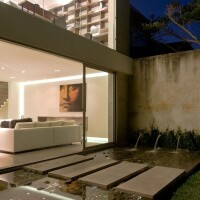 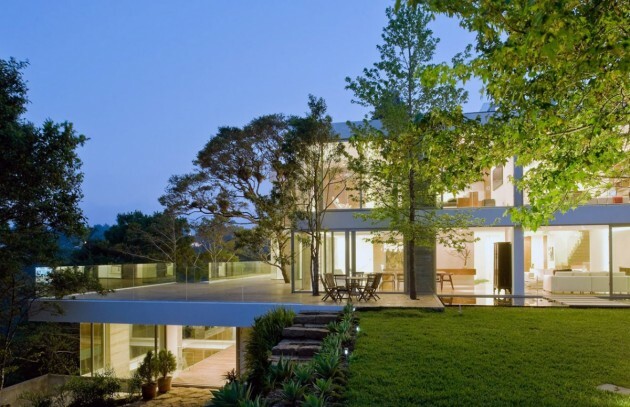 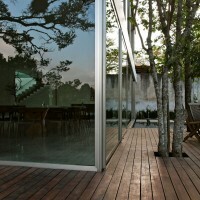 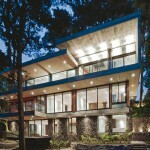 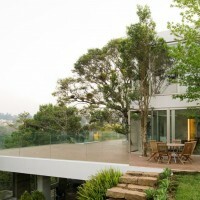 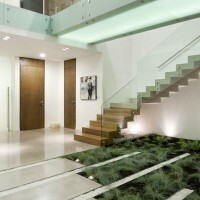 Paz Arquitectura have designed the Casa Luz in Guatemala city, Guatemala. 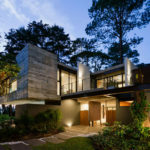 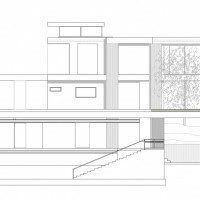 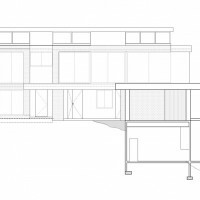 With intent to emphasize the structural elements, and to seek to highlight the local construction methods and materials, design work was done using fine timber formwork in order to leave a permanent imprint on the exposed concrete. 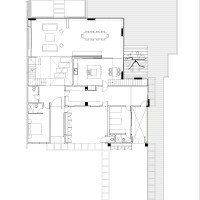 The large windows explore the opportunities to open the space as much as possible, and using floor to ceiling windows allows the rooms to become a balcony. 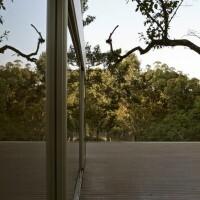 Existing vegetation is preserved so that when you open the windows you could have a visual relationship with the existing trees. 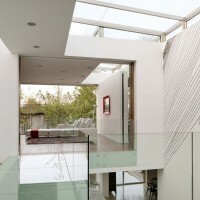 White was used for horizontal and vertical planes (slabs and walls) in order to cause the spread of natural light. 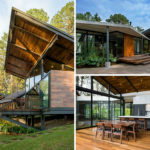 Materials such as tempered glass, wood and exposed concrete used in its size, and natural shades create an architecture that is restrained and straightforward. 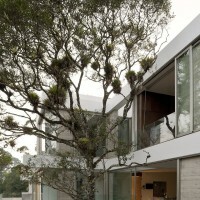 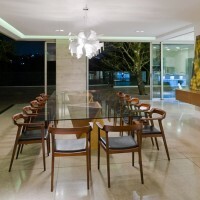 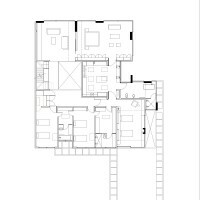 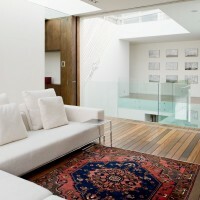 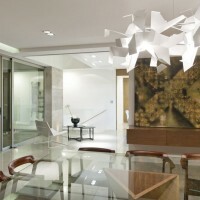 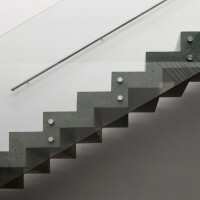 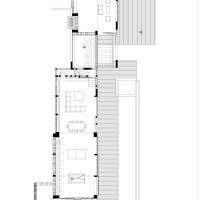 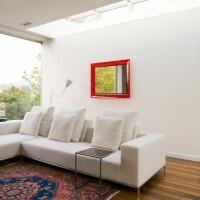 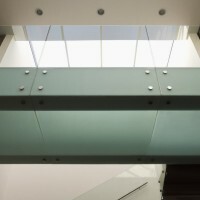 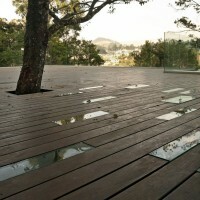 Visit the Paz Arquitectura website – here.